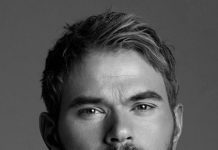 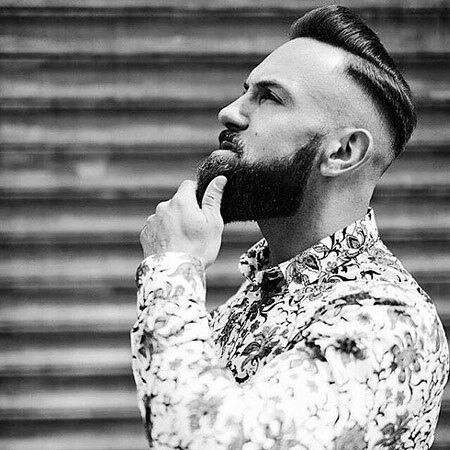 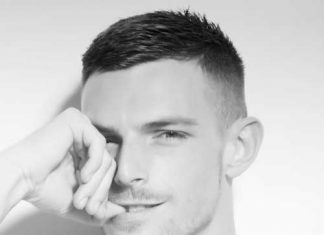 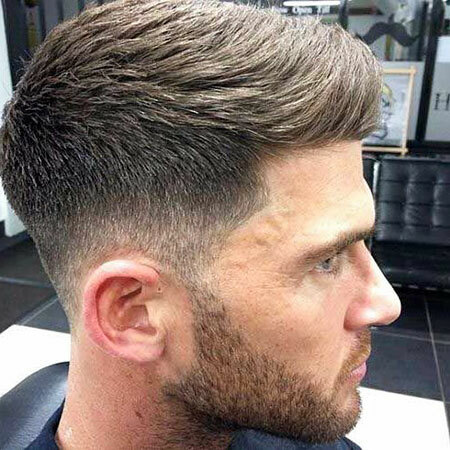 Choosing the right haircut may seem a simple matter but it’s not. 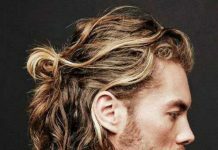 There are a number of trends regarding it in fashion magazines and on the internet. 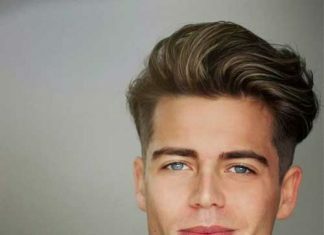 Hairstyles can make or break a person’s overall look. 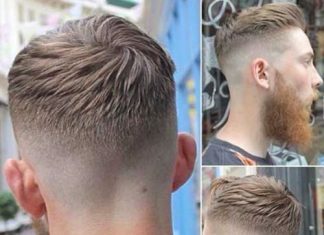 One complicated thing about trends is that they’re ever changing. 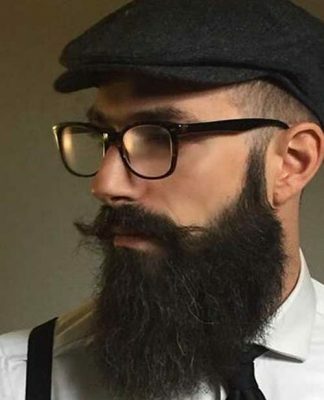 One trend does not last long enough, but then again, if you want to stay fashionable it is very important to keep a tab on them. 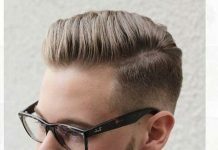 So if you want to look trendy and groovy you must choose the correct haircut or hairstyle. 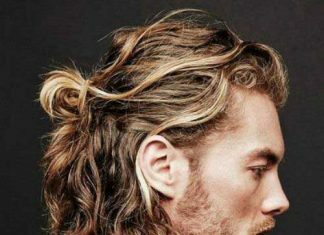 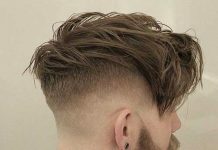 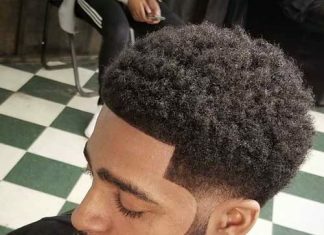 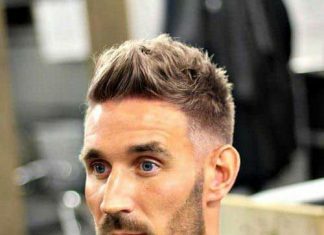 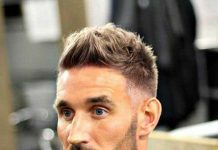 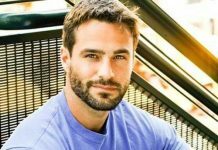 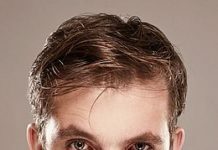 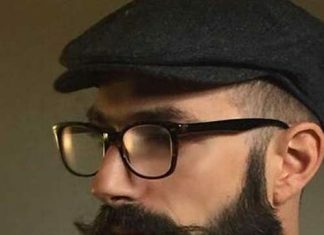 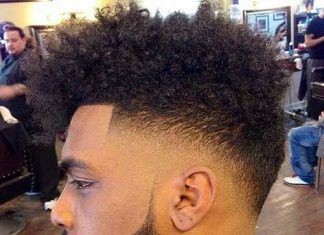 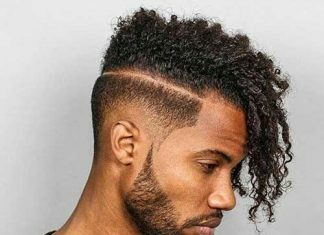 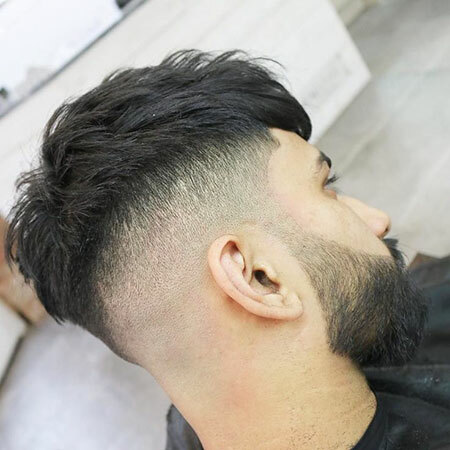 But this task might be difficult for some; which is why today we have done the work for you and brought together these trendy haircuts for men. 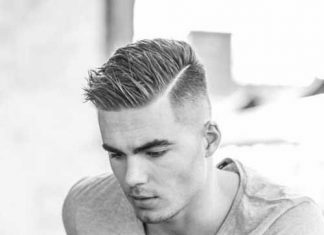 The short comb over haircut gives a sophisticated look to the wearer. 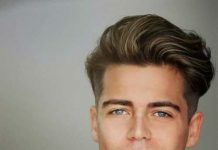 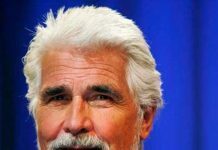 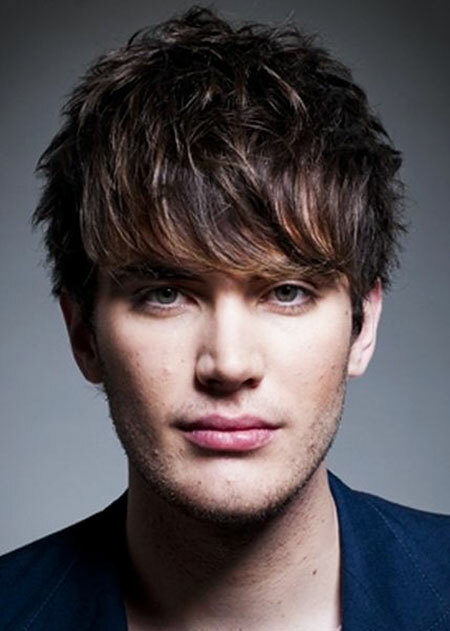 It suits people with darker shades of hair and is very popular with celebrities. 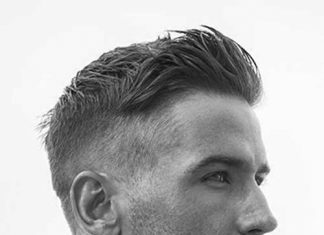 The brushed haircut was a frequent choice by actor Jake Gyllenhaal. 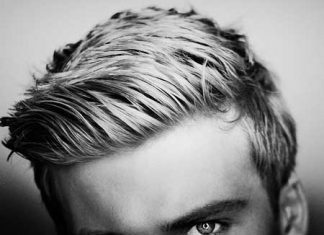 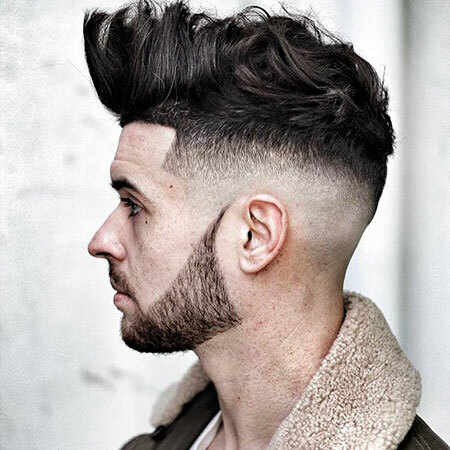 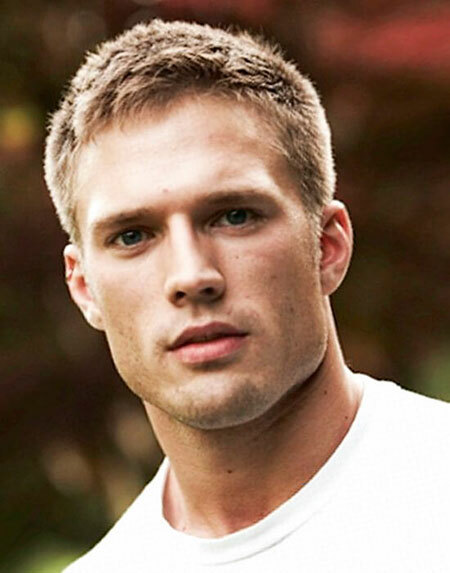 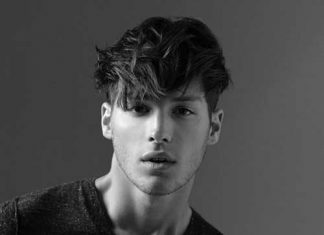 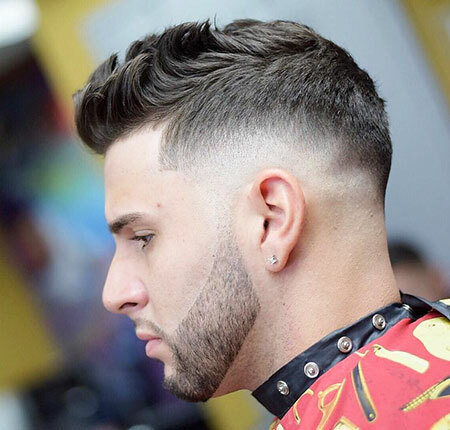 If you want to have a professional outlook and gentleman vibe then you must try this haircut. 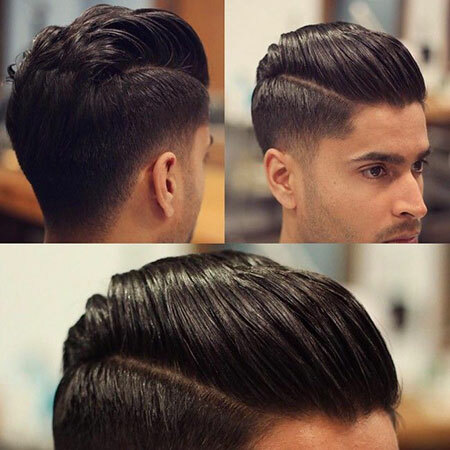 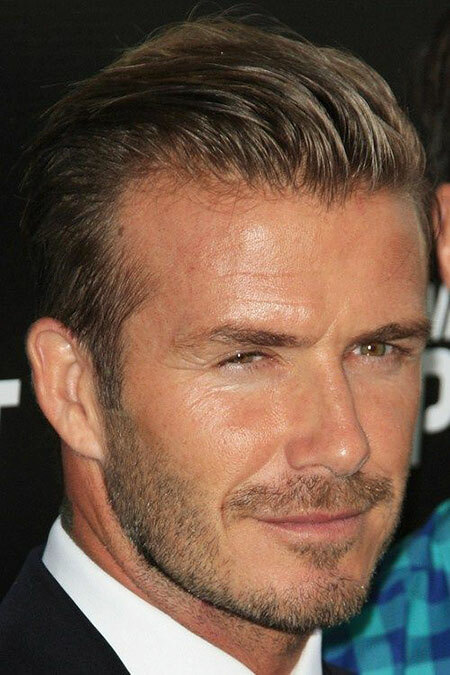 This look is a bit similar to the short comb over haircut but looking carefully, you can understand the difference. 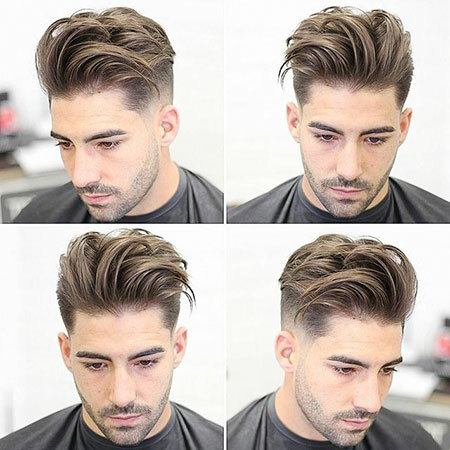 Short haircuts give a boyish and cool look which is very trendy these days. 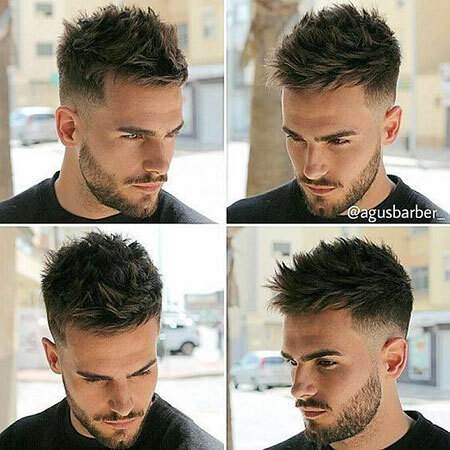 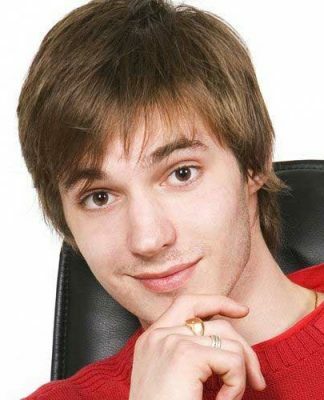 Such haircuts can be improvised according to preferences and will make you look fresh and trendy! 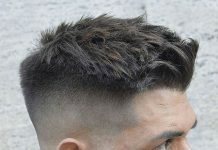 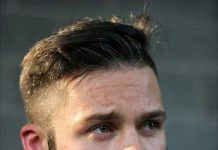 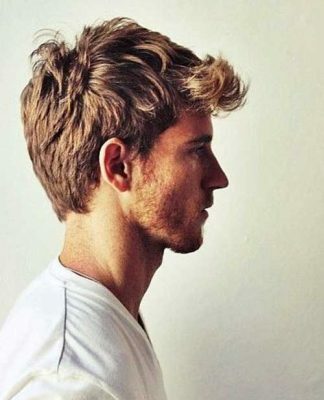 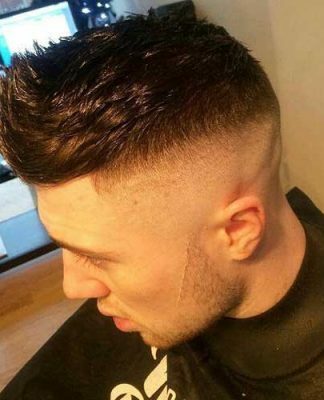 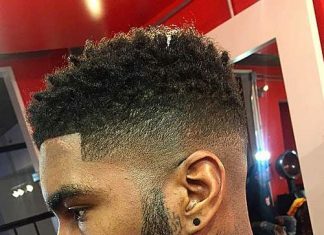 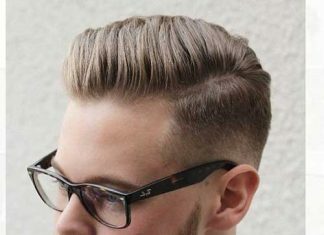 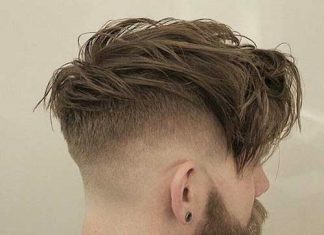 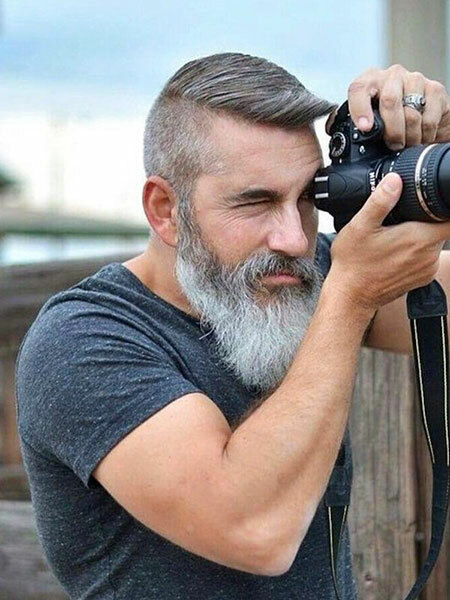 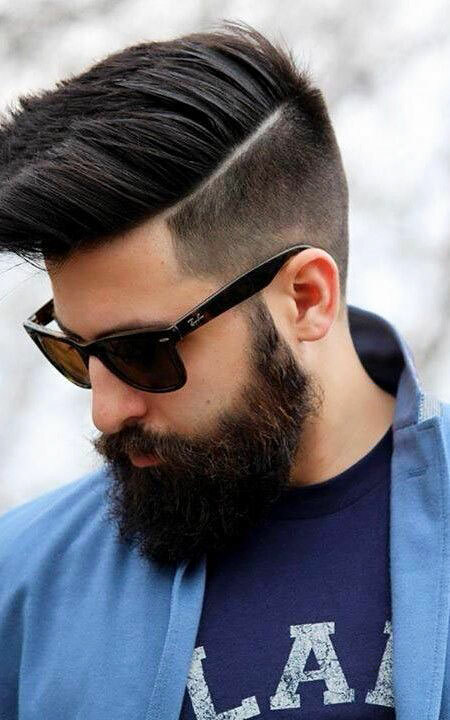 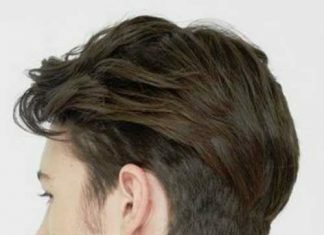 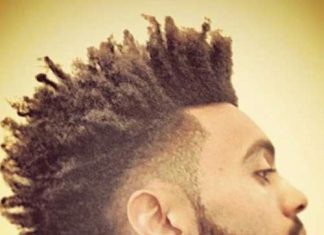 You could pair this haircut with side shaves or fade cuts as well. 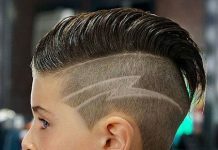 Rockabilly is the term used for earliest styles of rock music. 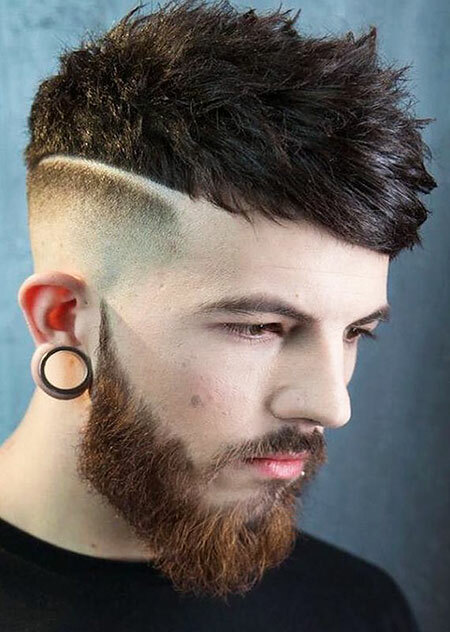 So you can already imagine what this haircut will look like. 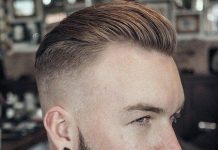 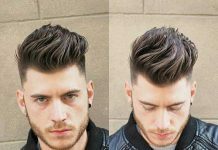 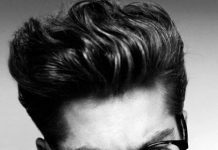 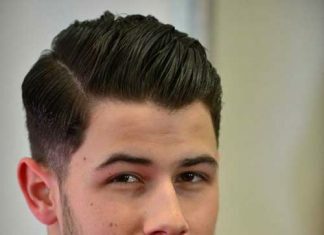 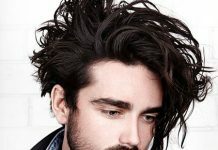 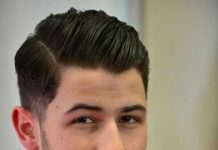 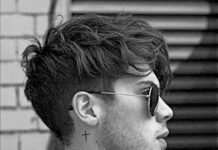 Rockabilly haircuts used to be very popular in the past and it has made a huge comeback recently. 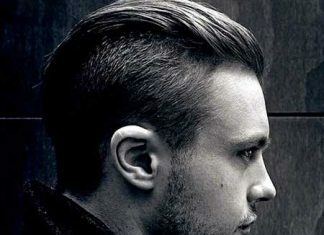 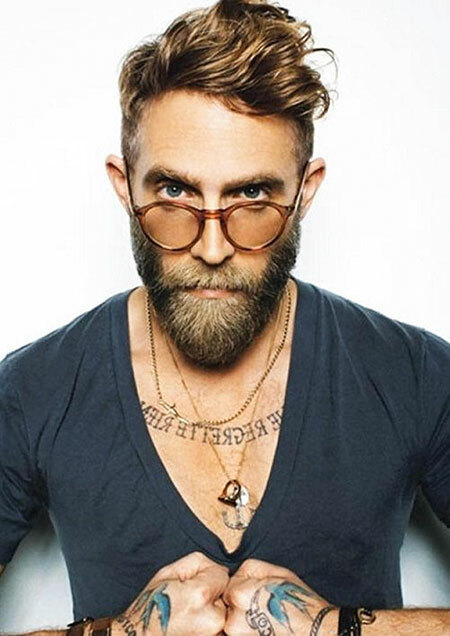 Everyone likes to have a rock and roll vibe and this haircut will surely deliver you that look.